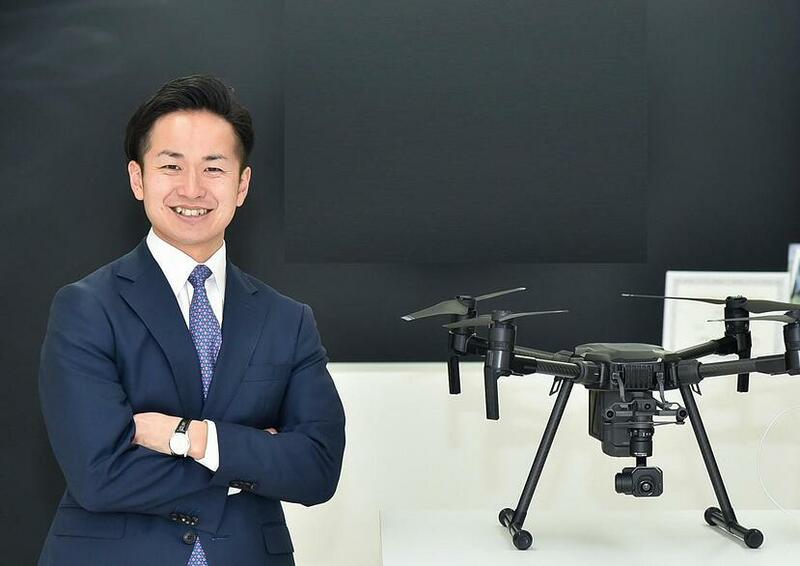 Case Study: Drone Total Solution in Godaitec Co., Ltd.｜Implementation Case Study｜SENSYN ROBOTICS, Inc.
Case Study: Drone Total Solution in Godaitec Co., Ltd.
We are required to provide streamlined security and more added values while safeguarding large commercial buildings and key facilities. Which is why we decided to implement VRJ drone total solutions using drones for better efficiency and higher quality. In addition to enhancing our services in security, we are also planning to provide facility inspection as an additional service. 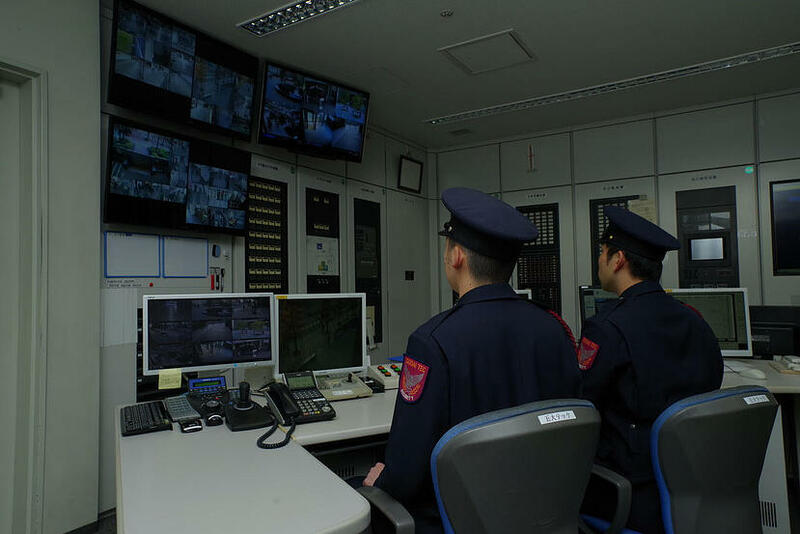 Security Division, Godaitec Co., Ltd.
Patrolling is a particularly vital task in safeguarding facilities. Careful periodic inspection is essential in terms of protecting the environs so that people who work in infrastructure facilities in particular, and visitors to those facilities can focus on their work without worrying about their safety. 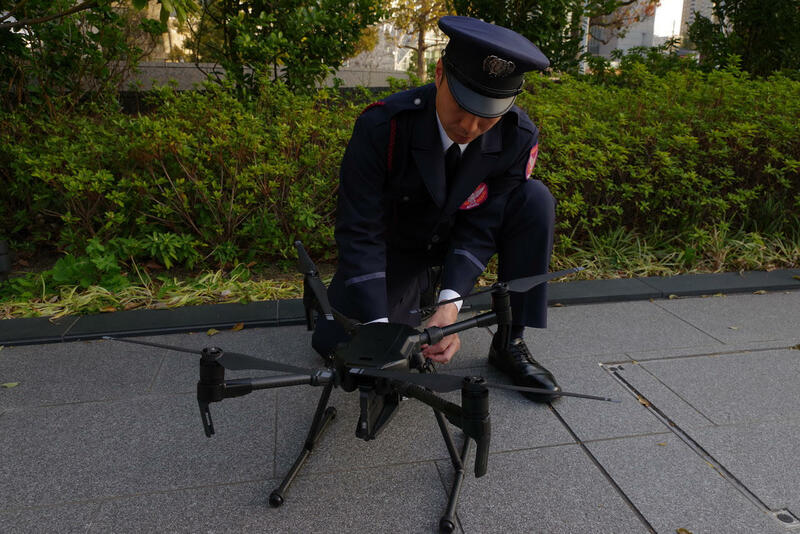 It is a common fact that places inaccessible with human patrol can now be protected with the appearance of drones. However, we believe that the biggest benefit here is understanding situations that can be captured only with mechanical eyes, that is all types of sensors. We are now empowered to do more, for example helping to reduce damages to facilities by quickly detecting pests, in addition to facility monitoring where we monitor facilities for abnormalities using infrared monitoring. At Godaitec, we aspire to provide better facility security that fully harnesses the synergistic effect of man and machine.